Fabricators are able to create custom glass designs for interior commercial applications with the help of advanced equipment with quick turnaround times, a spacious facility that can handle large orders and proficient technicians who care about their clients. 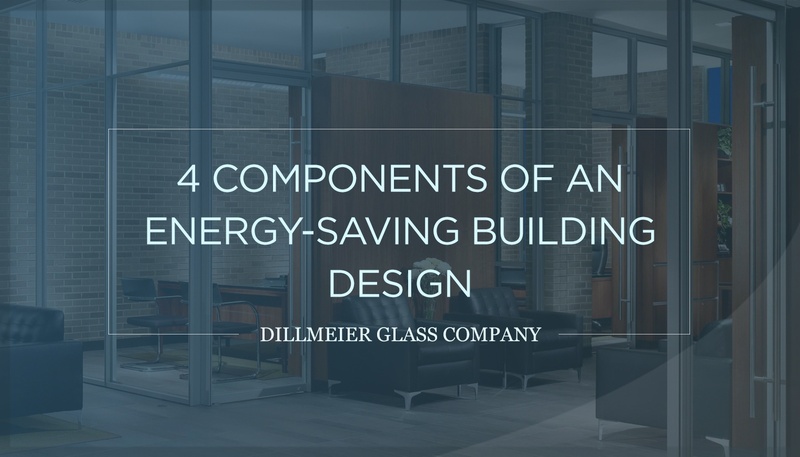 The interior glass and many other materials for commercial construction projects cannot be ordered in a standard size and shape. 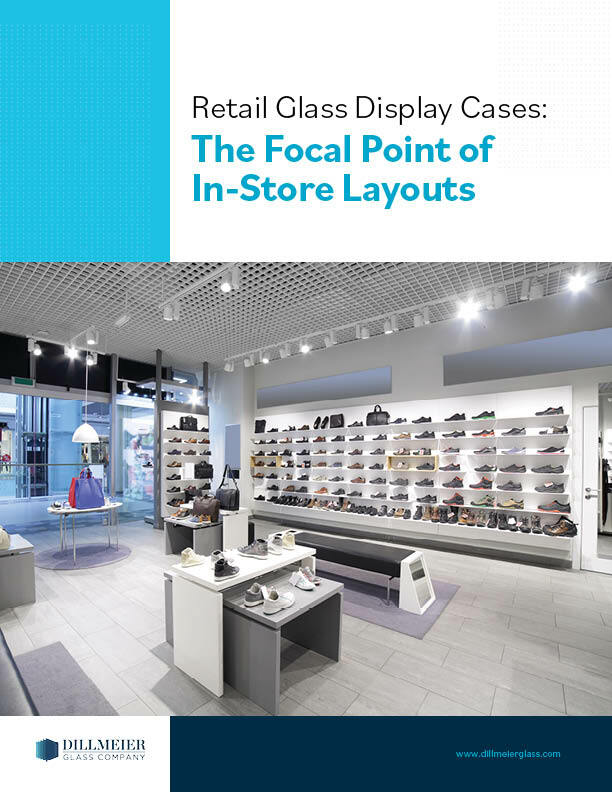 Rather, these must be made-to-order—customized to not only fit the dimensions of the space, but also the personality and theme of the organization. Fabricators create custom glass designs for interior commercial applications with the assistance of modern equipment, spacious facilities and proficient technicians who care about their clients. Glass fabricators aren’t able to craft accurately cut, pristinely polished and edged glass with slow, out-of-date equipment. 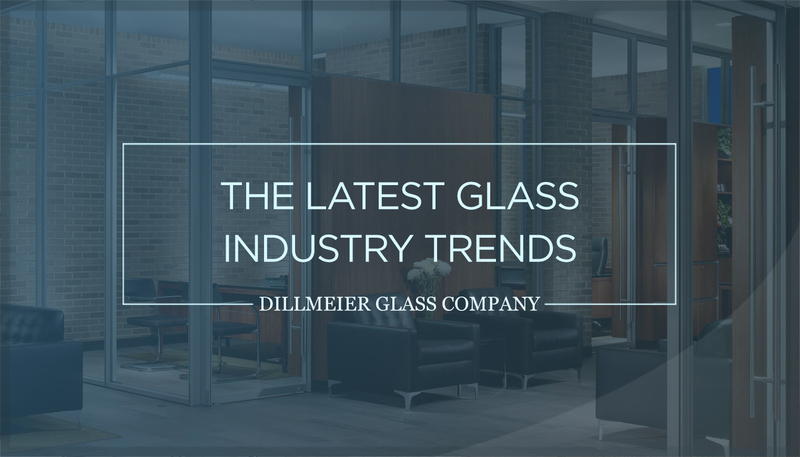 Instead, they need new machinery with a wide range of capabilities that can cut, shape, polish, edge, temper and back paint the glass so the end result is just as the client imagined—and is ready on time and within budget. To temper glass, a tempering oven is utilized to heat the material before quickly cooling it, creating tension within the glass, and thus, making it stronger. If a fabricator only has one tempering oven that takes a long time to heat up, the process won’t be nearly as efficient as it could be if a modern tempering oven was used. The same goes for other parts of the glass fabrication process, such as custom cutting. Multiple pieces of equipment help ensure the glass is the right size, including Computer Numerical Control (CNC) and water-jetting machines. It’s important for the equipment to be the most updated available, as they tend to be more precise and productive. 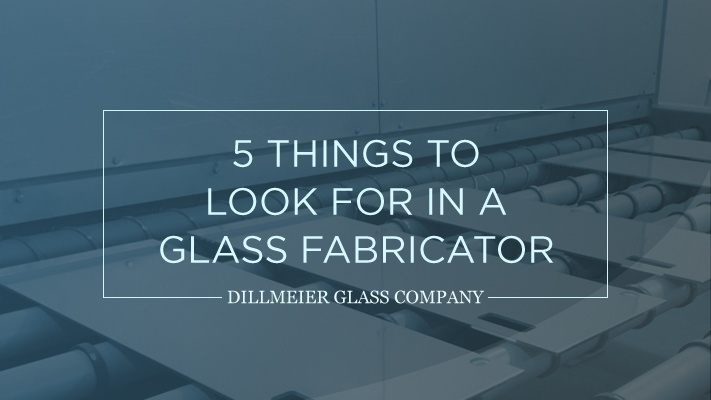 A glass fabricator with all the modern equipment in the world won’t be successful if it doesn’t have the space to store everything, including materials, scraps and finished products that still need to be thoroughly cleaned, packaged and shipped to their rightful owners. There’s a lot of prep work involved, and the technicians who work there need an abundant amount of space. This is why having a large facility with more than enough room to ensure every job is done right, and every product looks exactly as it should, is essential. 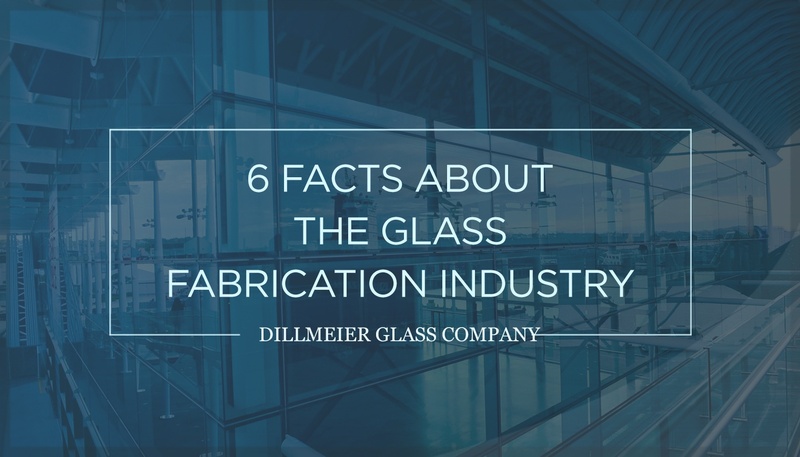 Not only does having a spacious facility indicate a glass fabricator's capabilities, but it also reveals how streamlined the entire operation is. 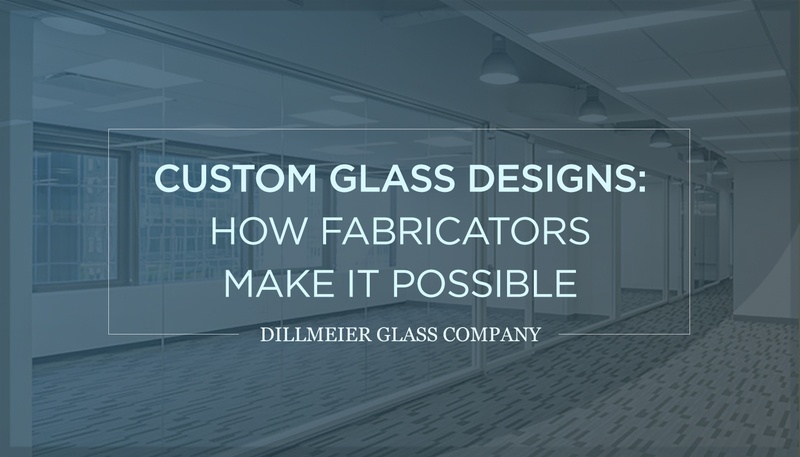 Performing every step of the fabrication process under one roof is more efficient than having to transport the glass to various buildings on the property or even to other companies. Eliminating these extra steps quickens lead times, and thus, gets the finished product into the hands of the client sooner. Technicians who work in these facilities are trained to learn the necessary techniques and skills to operate the aforementioned machinery, and handle the glass throughout the stages of the fabrication process. Without these talented and detail-oriented technicians, the finished products wouldn’t turn out nearly as beautiful as intended. 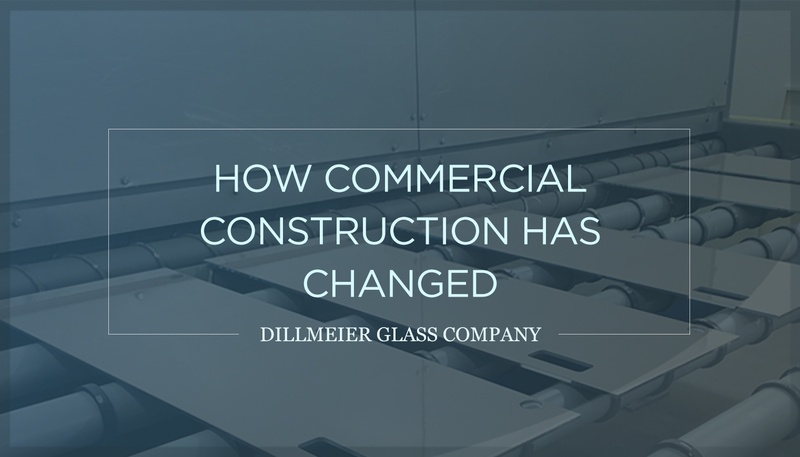 The Dillmeier Glass Company is a glass fabricator that works with clients seeking commercial interior glass products, including but not limited to retail display cases and modular office walls and partitions.  Contact us today to inquire about our extraordinary capabilities and specialties. Learn more about how glass is made, here.